Today’s track of the day comes from Not Ur Girlfrenz with their new single Somehow! 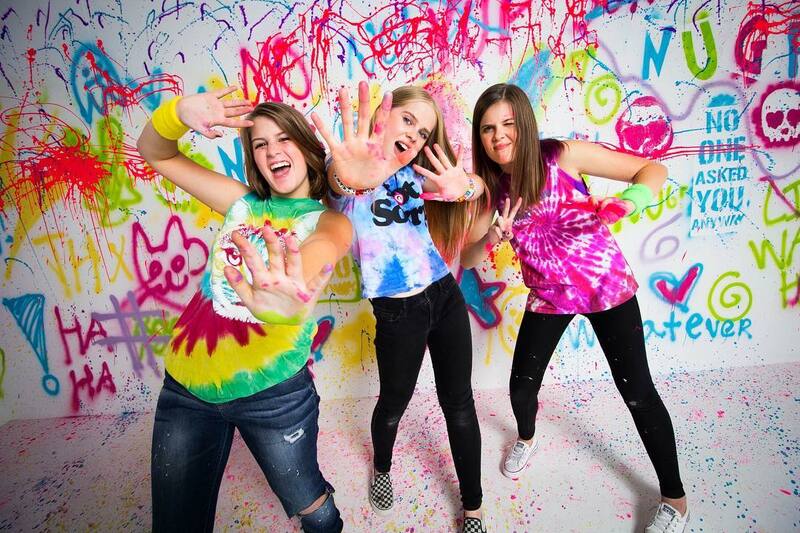 Texan teens Not Ur Girlfrenz are back with their new single Somehow! The track premiered on AltPress and comes from their acclaimed EP New Kids In America!